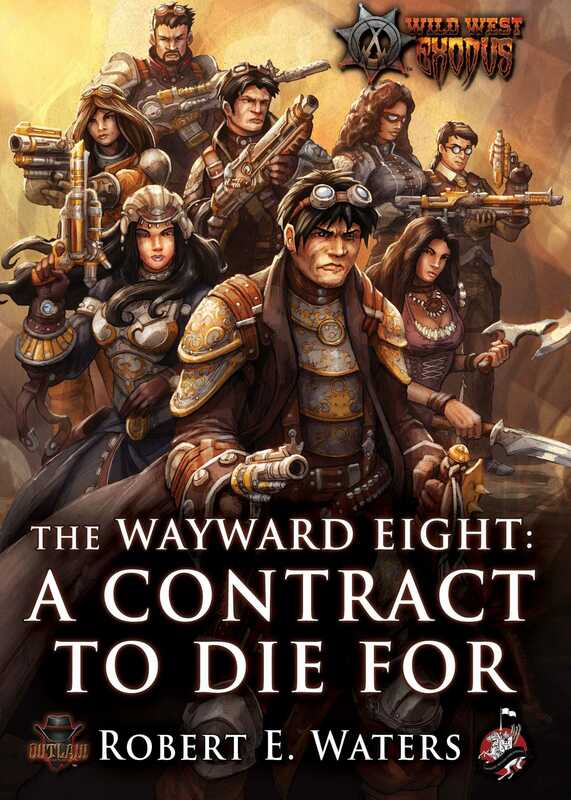 Ex-Confederate officer Captain Marcus Wayward and his infamous “Eight” are on a deadly mission. The Union has contracted them to find and kill the most notorious scientist in the world; Doctor Burson Carpathian, who resides somewhere in the forested interior of Arizona. Carpathian is protected by an undead horde of his own construction, and powered by the miracle fuel RJ-1027, they will defend him to the death.